It’s a necessary evil when you’re in the car business – dealing with customers who have challenging credit or no credit score at all. In the past, little could be done for those with no credit score. But times are changing, according to a story in Automotive News. With technology leading the way, lenders can now tap into more nontraditional forms of credit data that can shed light on someone’s debt management skills. Today, there are more details available about a customer’s spending and payment habits than just what is on a credit report. That’s good news for consumers and auto dealers. Why? Because lenders become more confident when they know more about a consumer’s spending. Nontraditional data “expands the universe of potential borrowers for lenders,” according to Peter Turek, vice president of TransUnion’s automotive division. Lou Loquasto with Equifax believes that reviewing alternative credit is a must because someone may still be a good risk even if he or she doesn’t have a credit score. “A lot of customers out there don’t have credit scores,” says Loquasto. “Maybe some of the younger folks are going longer without opening up traditional lines of credit,” he suggests. Low credit scores don’t tell the entire story either. Experian Automotive reports that subprime loans have climbed to more than 36 percent of all outstanding loans in the fourth quarter. While not attractive, low scores on a credit report are just a snapshot of the full picture. 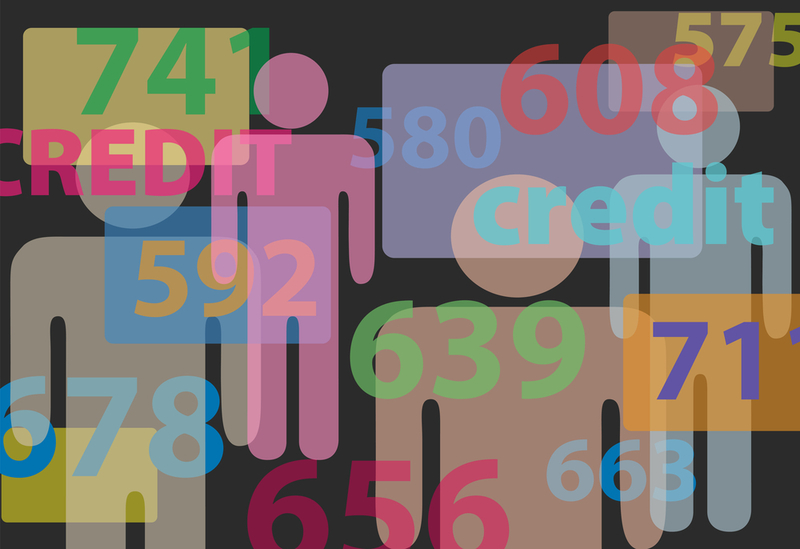 Some customers may have subprime credit ratings, but are not subprime individuals. One solution – lenders should see where a customer’s credit is going rather than where it’s been. “We can show that trended data – where 24 months ago they were at 580, 12 months ago they were at 640 and now they’re a 690. That guy is trending in the right direction,” Loquasto says. Chrysler Capital has worked diligently to provide full-spectrum auto financing options, giving dealers more alternatives for their credit-challenged customers. In today’s economy, options are what customers and dealers need.